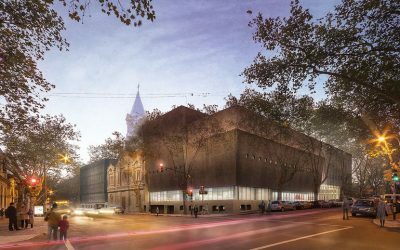 It is a platform that allows the generation, selection and improvement of space collaboration ideas, as well as making decisions in an agile and effective way in communities of any type and size, and at any time and place. 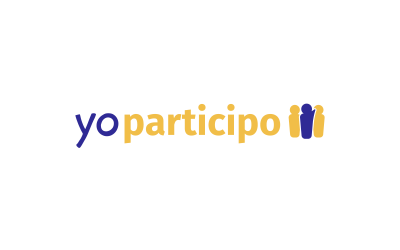 YoParticipo can be used in neighborhoods, clubs, faculties, buildings or any other place that can be improved, getting to know what is being decided, add your voice and decide together. The idea arose in 2015 at the Engineering Faculty of the University of the Republic, in view of the concern about the difficulty of accessing the common decision spaces that most students had. It was there where they began to work on the definition and development of the product, linking with different agents at a social, political and academic level, always seeking to be at the forefront at a technological and conceptual level, to meet the needs of users. VIDEO WHAT IS YO PARTICIPO?? ?